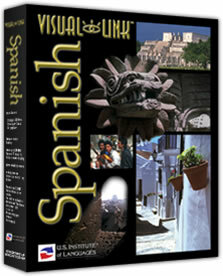 We never hesitate to recommend Visual Link Spanish to anyone who is interested in learning to speak Spanish. It’s fun, interactive, and well designed. And you can “try it before you buy it” with the 11 free lessons they offer. Just click here for more information.